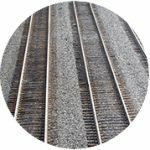 Railroad track is the backbone of a railway network and a key element of the vehicle-track system. 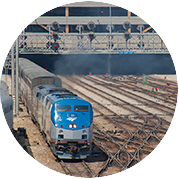 Its primary functions are to support and distribute train loads, guide rail vehicles and facilitate drainage. 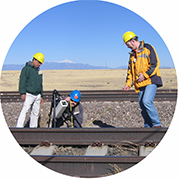 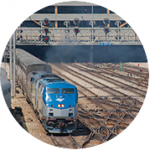 This course will examine the theory of track design; the practical application of track engineering principles; and technology advances in track evaluation, modeling and maintenance. 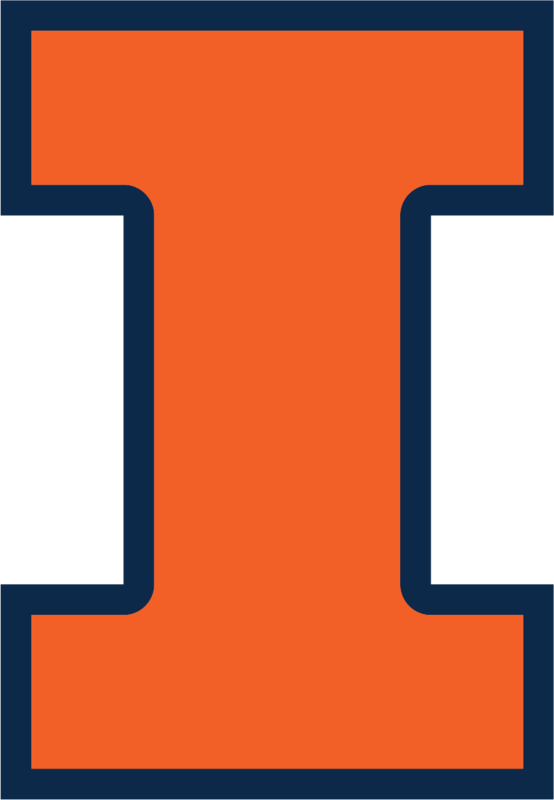 CEE 598 ATE is offered every other spring semester.